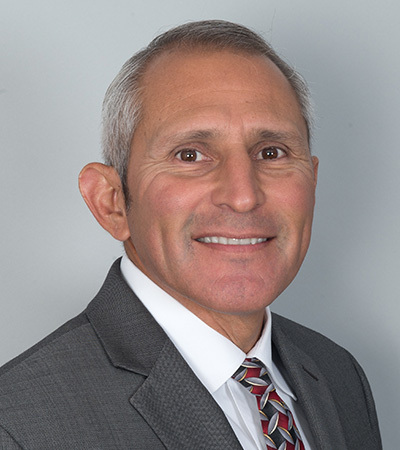 Philip E. Valadez is a veteran Deputy Program Director/Senior Construction Manager with a 30+ year record of successfully overseeing all platforms of multimillion-dollar construction, infrastructure, renovations and environmental projects for higher education, K-12, commercial, government, and private-sector clients. Experience includes program management, construction management, budgeting, managing documentation, design teams, manpower, contractors and vendors for new construction as well as client requested improvements. A common-sense individual, reinforced by a sound reputation for safety, professional coordination, attention to details and client satisfaction.